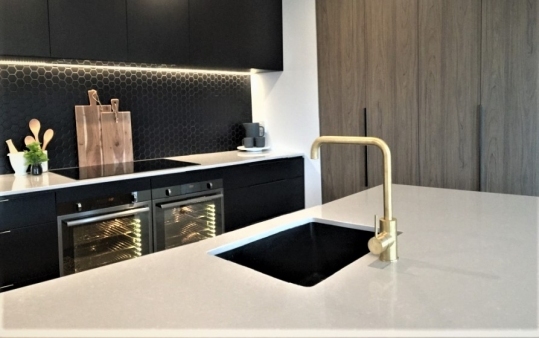 AGM is a leading South Island supplier and fabricator of Granite, Marble and engineered quartz surfaces. 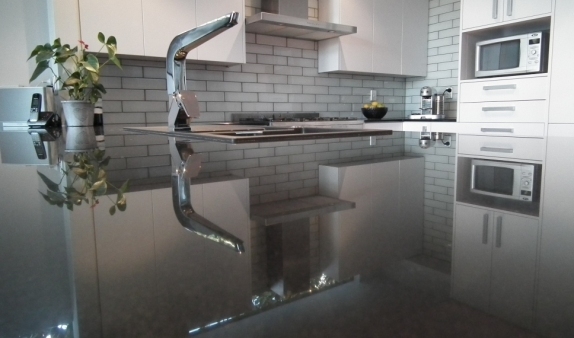 AGM are specialized fabricators of stone kitchen benchtops, vanities, fire hearths and surrounds. We are a family owned and operated company with owner Rob Cormie having over 20 years’ experience as a trade qualified stone mason. We at AGM can take care of the Template, Fabrication and Installation of your stone surface and walk you through our full range of stones at our showroom and factory. We welcome you to view and select your own slab of granite, marble or engineered stone for us to fabricate to your Joiners/Designers/Architects specifications. AGM - ABOUT GRANITE & MARBLE CROMWELL NOW OPEN! 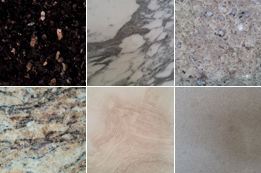 We welcome you to view and select a slab of your choice from the wide range of Granite and Engineered Stone we have available. View our range.